Author Jesmyn Ward — a writer-in-residence at Tulane University who was last week nominated for her second National Book Award — will read from her acclaimed new novel “Sing, Unburied, Sing” at Octavia Books tonight (Tuesday, Oct. 10) and Garden District Book Shop on Thursday. Ward’s event will start at 6 p.m. today at Octavia Books, 513 Octavia Street, and at 6 p.m. Thursday at Garden District Book Shop, 2727 Prytania Street. For more details about the book, see the following information from Octavia’s website. In Jesmyn Ward’s first novel since her National Book Award–winning “Salvage the Bones,” this singular American writer brings the archetypal road novel into rural twenty-first-century America. Drawing on Morrison and Faulkner, The Odyssey and the Old Testament, Ward gives us an epochal story, a journey through Mississippi’s past and present that is both an intimate portrait of a family and an epic tale of hope and struggle. Ward is a major American writer, multiply awarded and universally lauded, and in “Sing, Unburied, Sing” she is at the height of her powers. 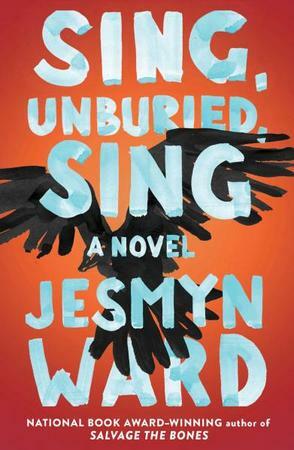 “SING, UNBURIED, SING” grapples with the ugly truths at the heart of the American story and the power, and limitations, of the bonds of family. Rich with Ward’s distinctive, musical language, “Sing, Unburied, Sing” is a majestic new work and an essential contribution to American literature. 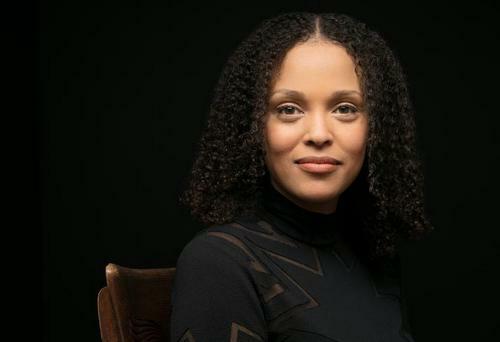 Jesmyn Ward received her MFA from the University of Michigan and was a recipient of a Stegner Fellowship, a John and Renee Grisham Writers Residency, and the Strauss Living Prize. She is currently an associate professor of creative writing at Tulane University and author of the novels “Where the Line Bleeds” and “Salvage the Bones,” which won the 2011 National Book Award. She is also the author of the memoir, “Men We Reaped,” which was a finalist for the National Book Critics Circle Award and won the Chicago Tribune Heartland Prize and the Media for a Just Society Award. She lives in Mississippi.